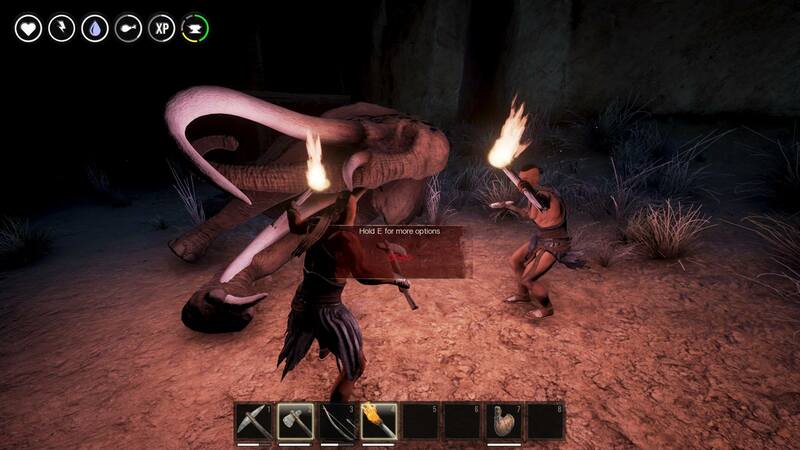 Conan Exiles Screenshots and Videos! Discussion in 'All the Games!' started by tr1age, Feb 1, 2017. Come Play Conan Exiles with TAB! tr1age, Feb 4, 2017, in forum: All the Games! tr1age, Jan 31, 2017, in forum: All the Games! WildStar AltTabMe.com's Wildstar - "The Exiles: All Races Revealed!" Wildstar [Poll] For the Horde... er Exiles... err... Dominion!?!?! tr1age, May 29, 2013, in forum: All the Games! tr1age, Feb 22, 2013, in forum: All the Games!